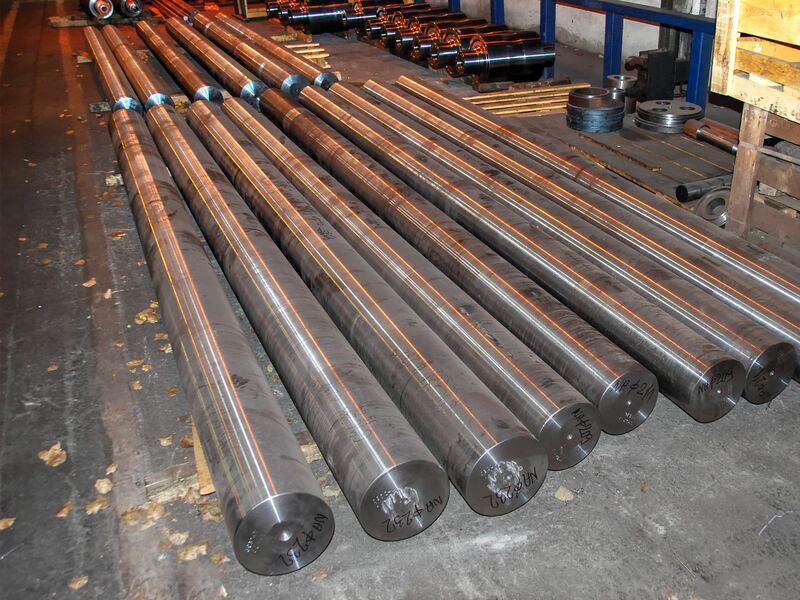 Smith Forgings – Strojírny a stavby Třinec, a.s.
Production of hammer-forged forgings up to the weight of 3 t, incl. 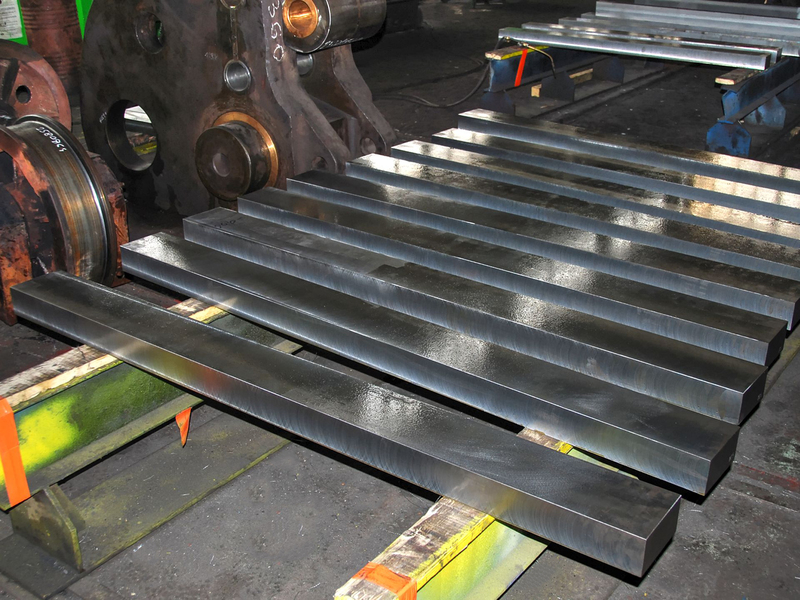 heat treatment, roughing and machining, to final product at CNC machines.. 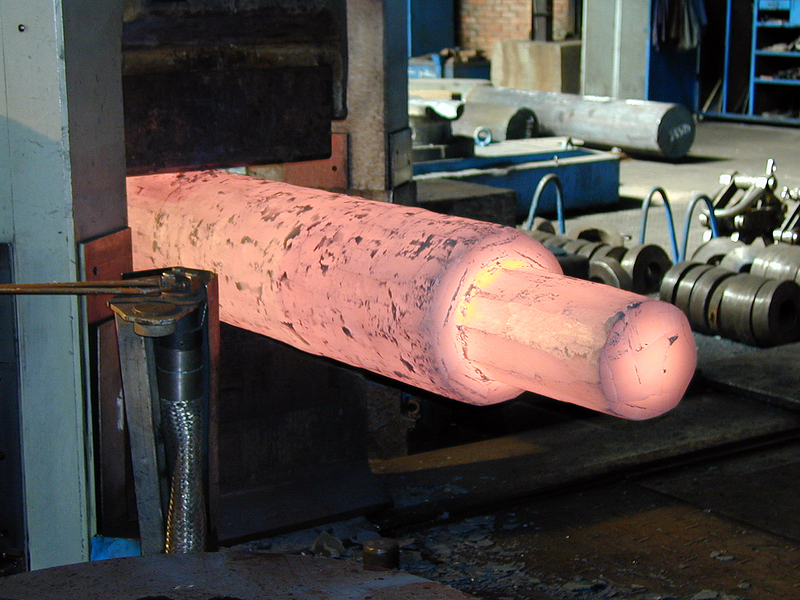 The quality of heat treatment is proven based on material standards. 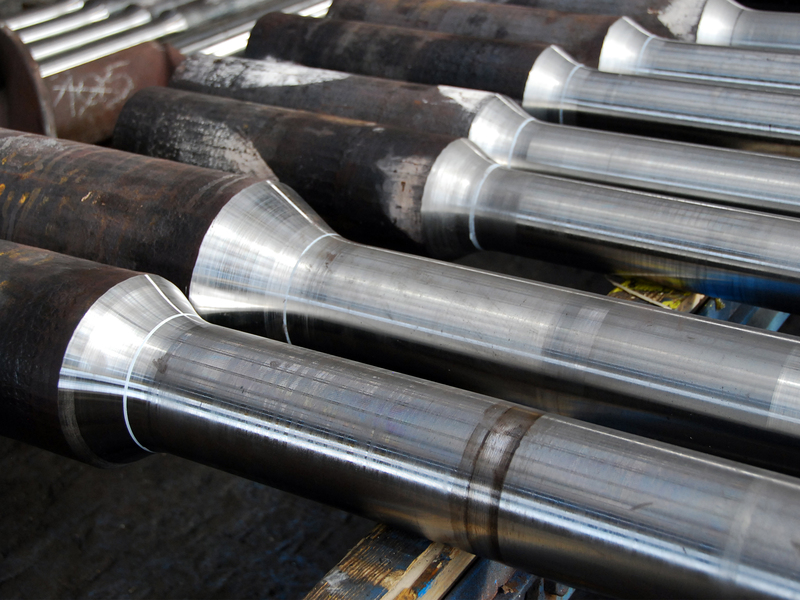 Depending on the customer requirements, we are able to perform all NDT tests of forgings and perform mechanical and metal graphic tests of forged samples in our own testing facility. 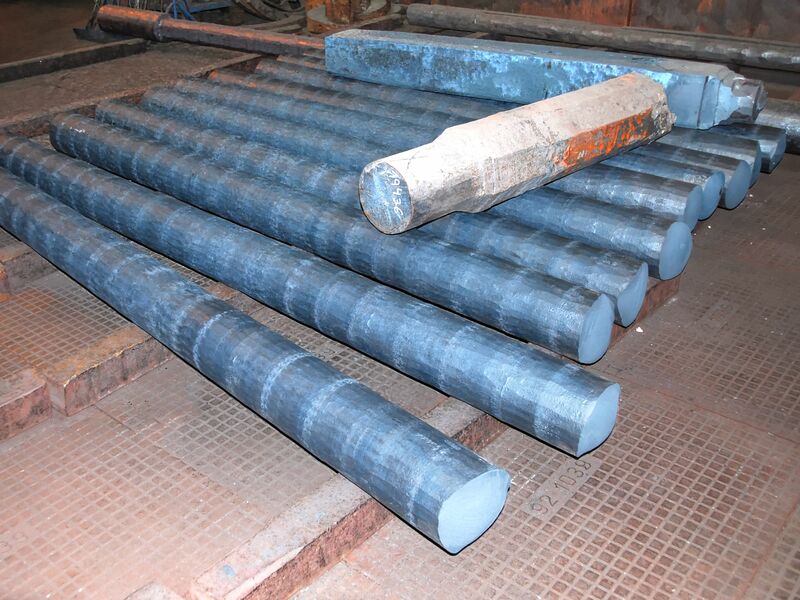 Ready access to high-quality, special steel from controlling company foundries helps us to react on the requirements and needs of our customers promptly and flexibly. A full range of produced quality from class 11 to 19, incl. stainless steel class 17. 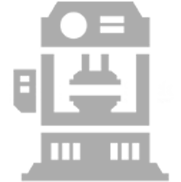 Other qualities may be forged following a consultation with a technologist.